18 VERY lucky people are going to win 2 FREE Hormel Deli Gatherings Trays! Comment on the giveaway post telling them who you are watching the Awards with & what movies you are cheering for. 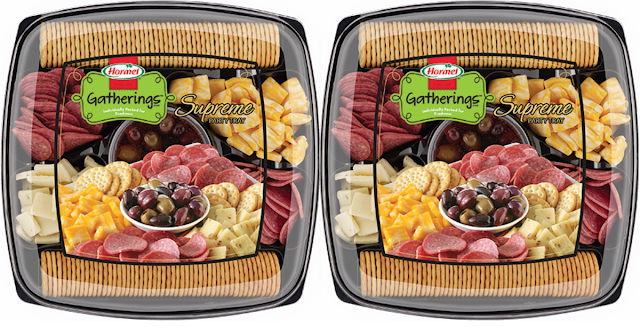 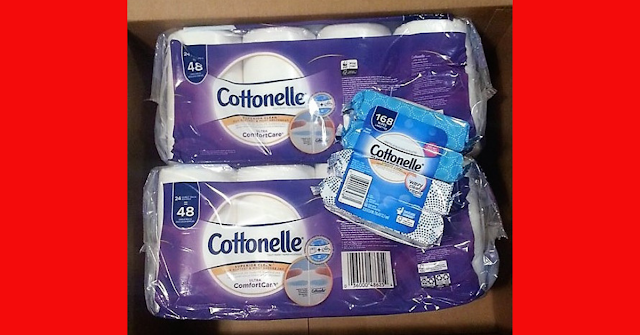 18 Winners will get 2 FREE Product coupons to go get their FREE Hormel Gatherings Deli Trays! 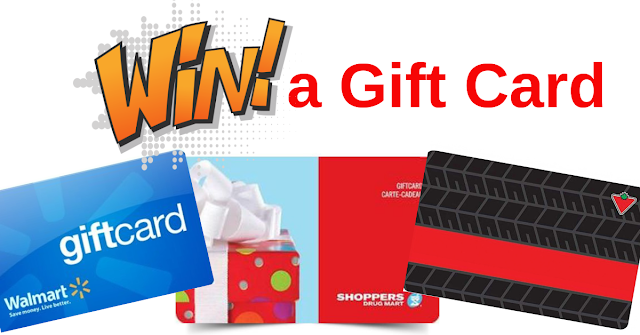 Giveaway is open to Canada and will only be running until February 14, 2019. 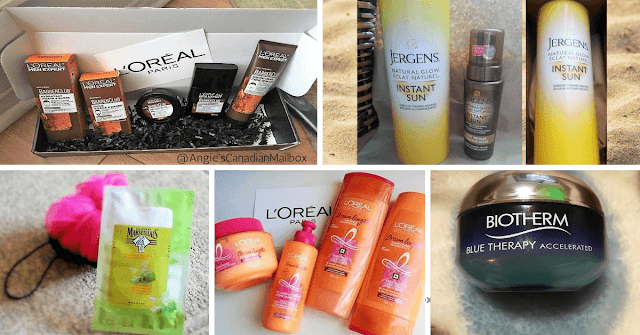 Don't forget to join us at the My Canadian Mailbox FB group to see some of the amazing prizes people are winning every day!